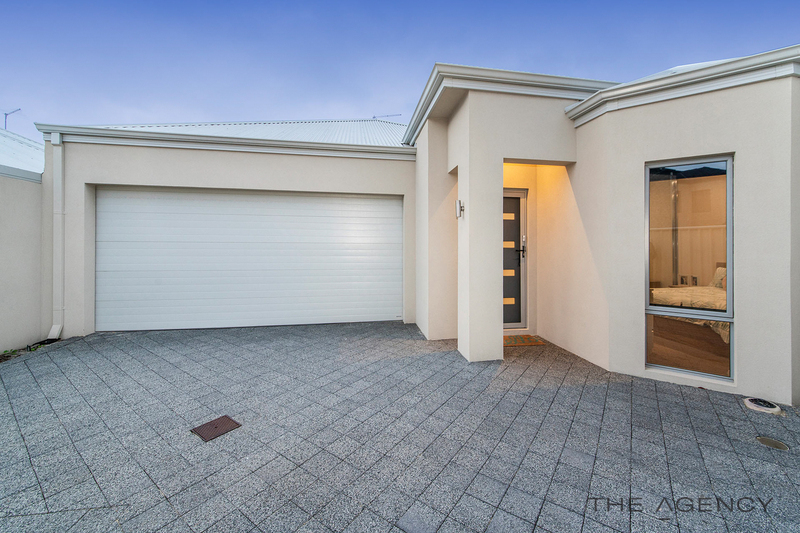 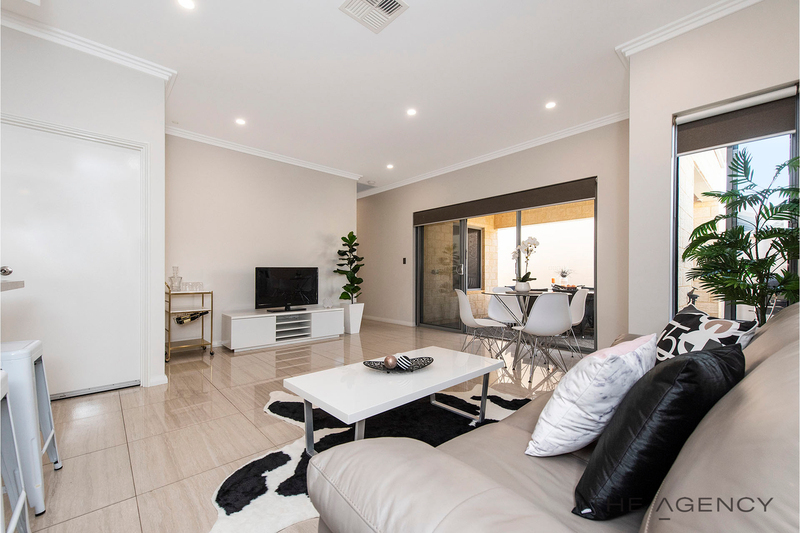 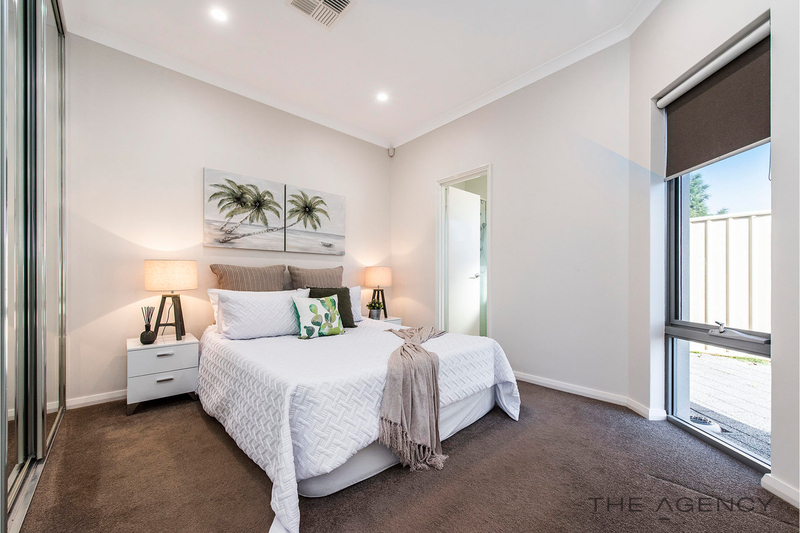 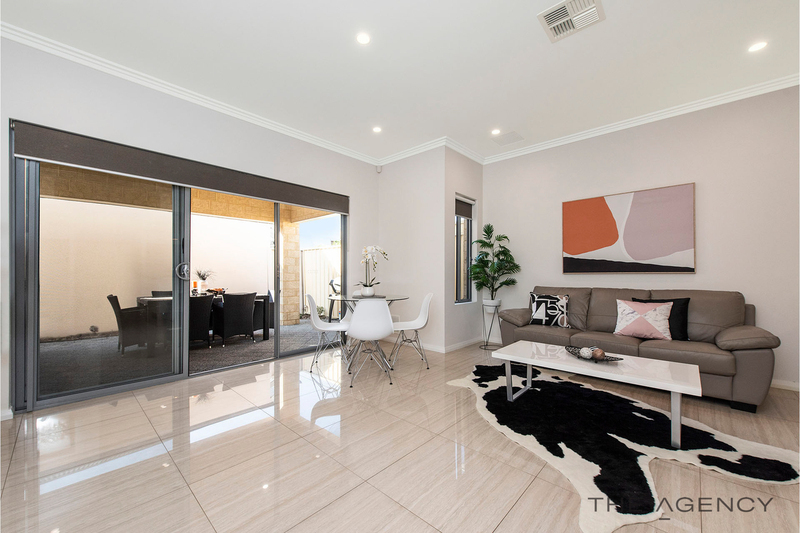 Securely tucked away at the rear of 2 quality villas and located in the highly sought after suburb of Balcatta, this ultra-conveniently and immaculately presented home is exactly what you’ve been waiting for. 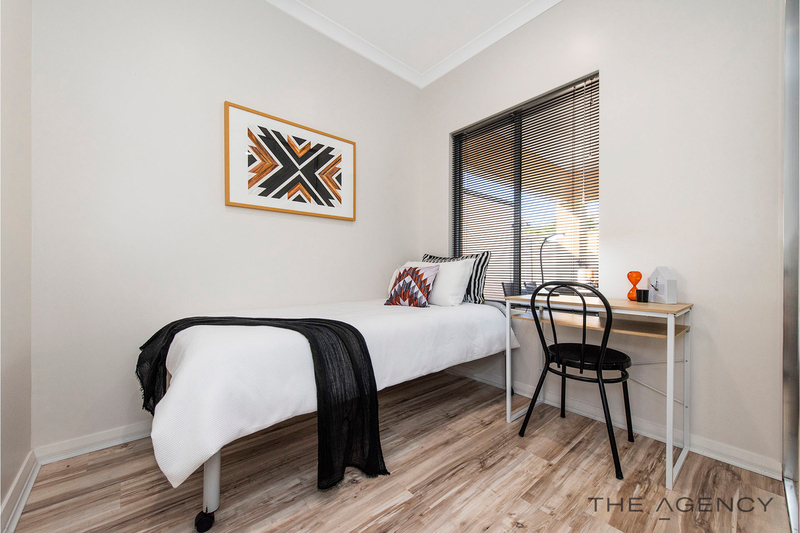 Located a stone’s throw away from local shops, parks, schools and transport and just down the road from the social and entertainment hub that is the Main Street café and restaurant strip this low maintenance easy care home is everything you need in lifestyle and convenience. 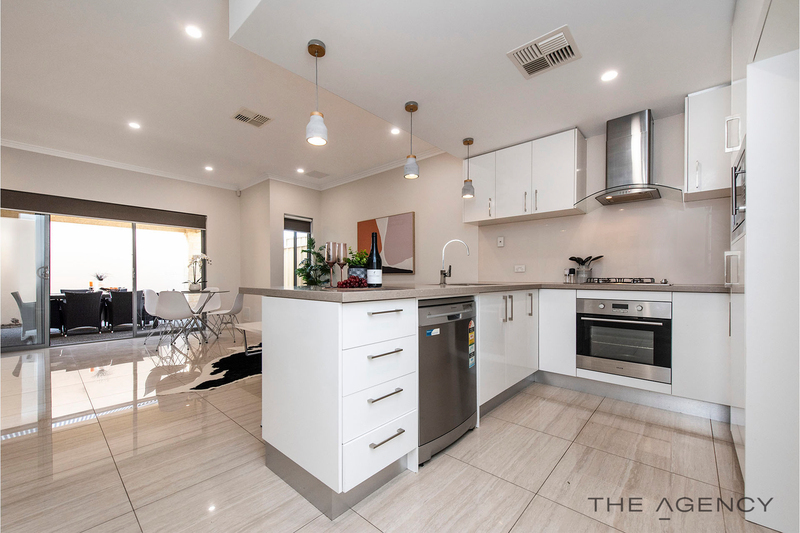 The property itself is a modern 3 bedroom, 2 bathroom with high class features, fittings and fixtures throughout, from the large porcelain tiles to the extra high ceilings, features cornices, recesses and even light switches, nothing has been overlooked in the superb design of this quality and convenient home. 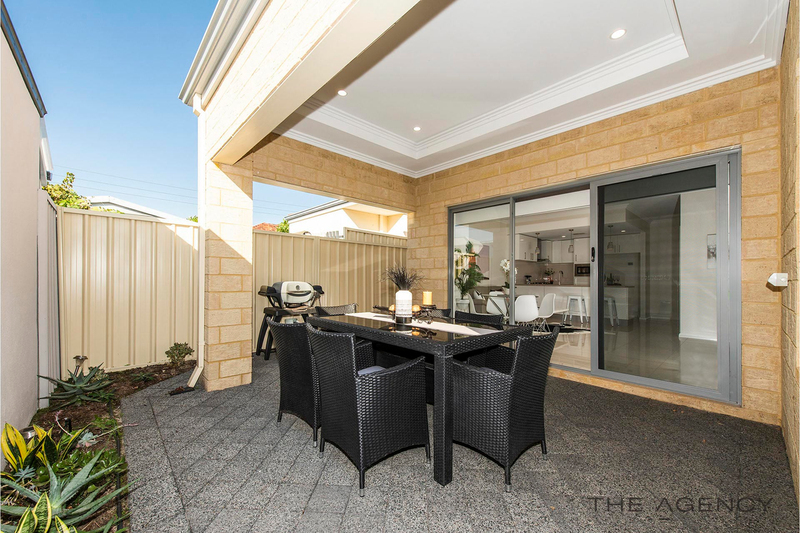 From the moment you walk through the door you get the feeling of space, with high ceilings and natural light and the open plan kitchen family meals flowing through to the outdoor entertaining, everything connects seamlessly and the entertainment space is doubled when you bring the outdoors in. 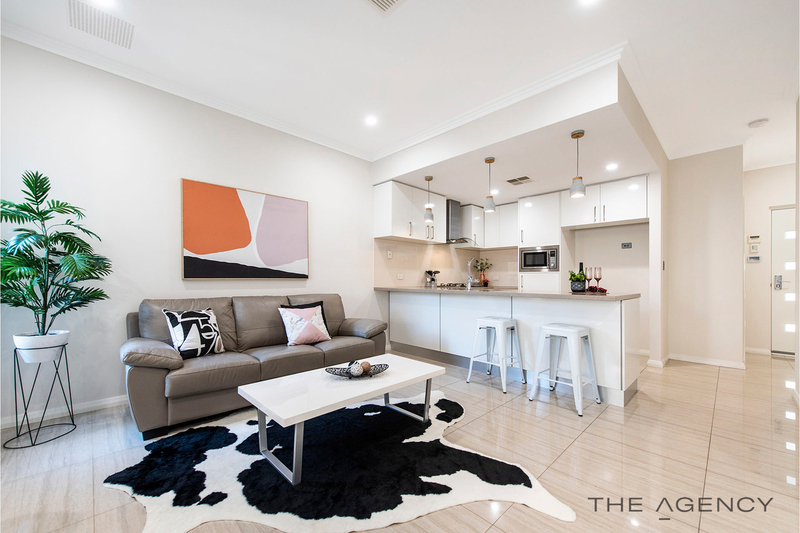 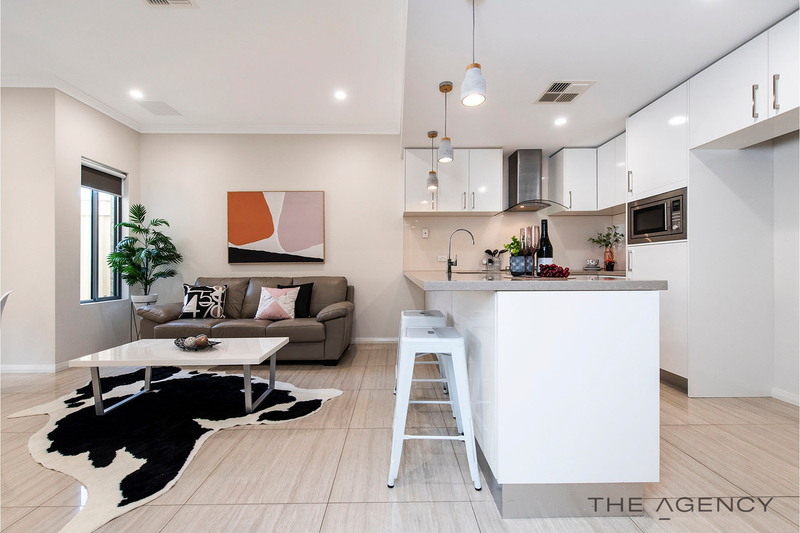 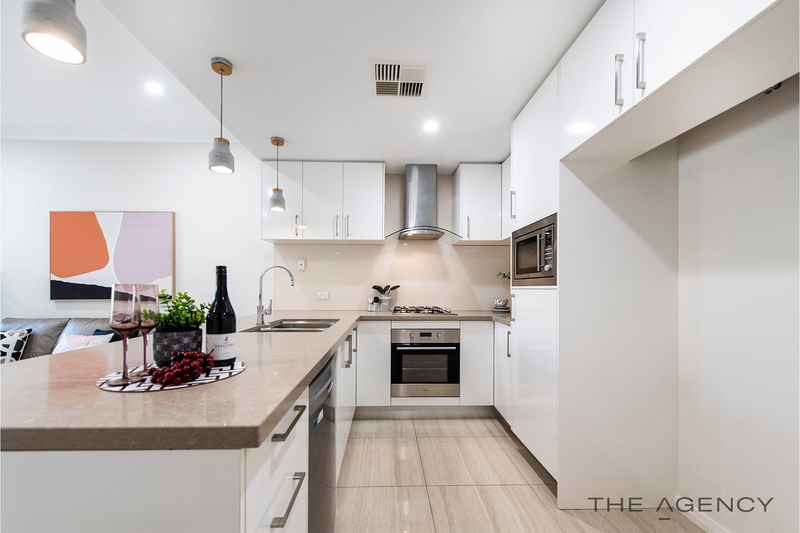 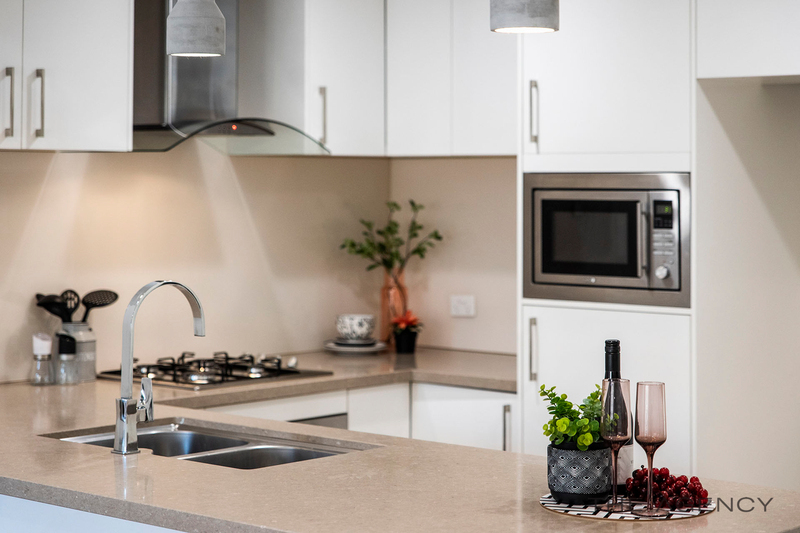 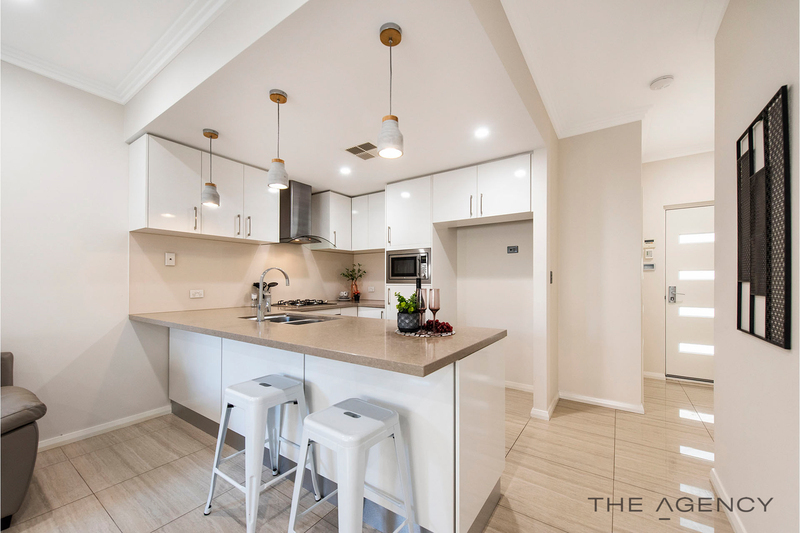 The kitchen is suitable for the professional and home Chef alike with its solid stone benchtops, quality stainless steel appliances and abundance of bench and cupboard space, this kitchen is a joy to cook in for the whole family. 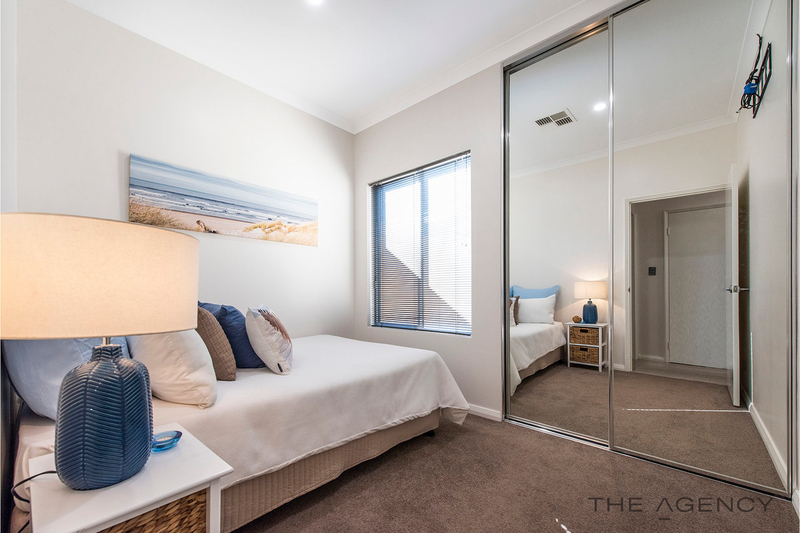 The property also features great sized bedrooms all with mirrored robes, 2 stylish and modern bathrooms and a sleek hidden away laundry to even further increase the space and size of the usable living space. 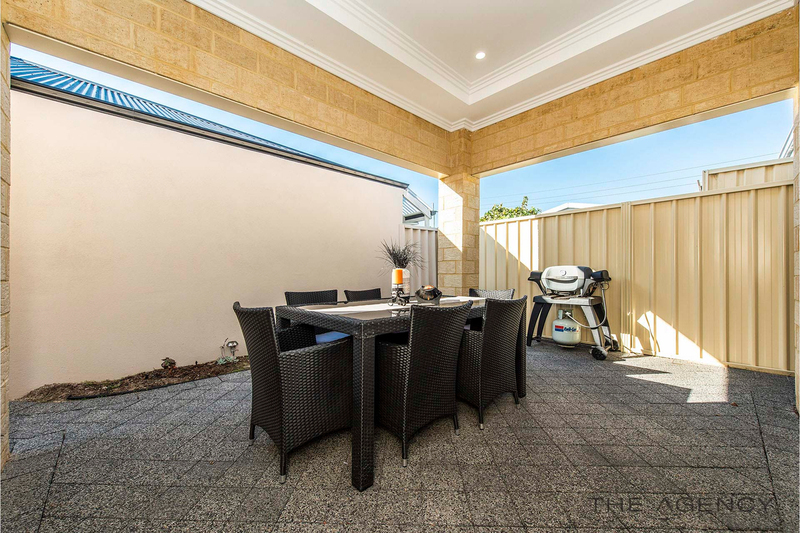 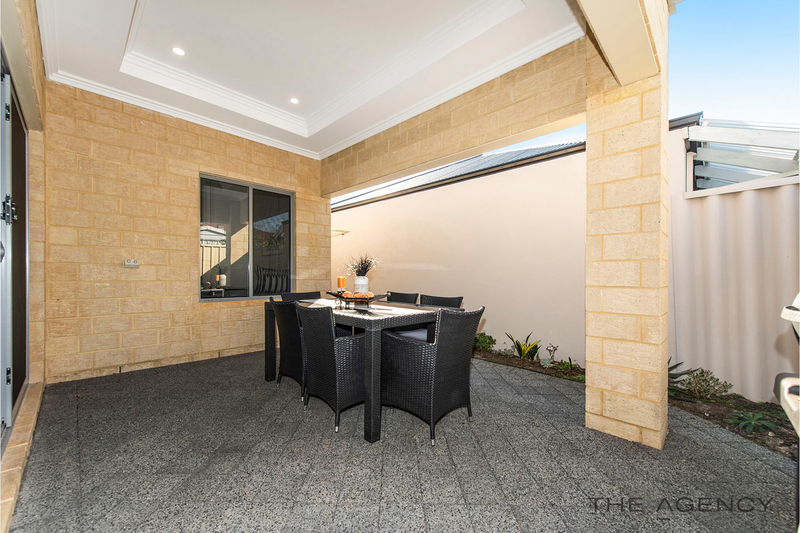 Step outside to the undercover outdoor entertainment area where despite the outdoor location the stylish finishes continue, with the pergola being a complete ceiling and boasted an extra high recess and features cornices as the perfect extension from the indoor living. 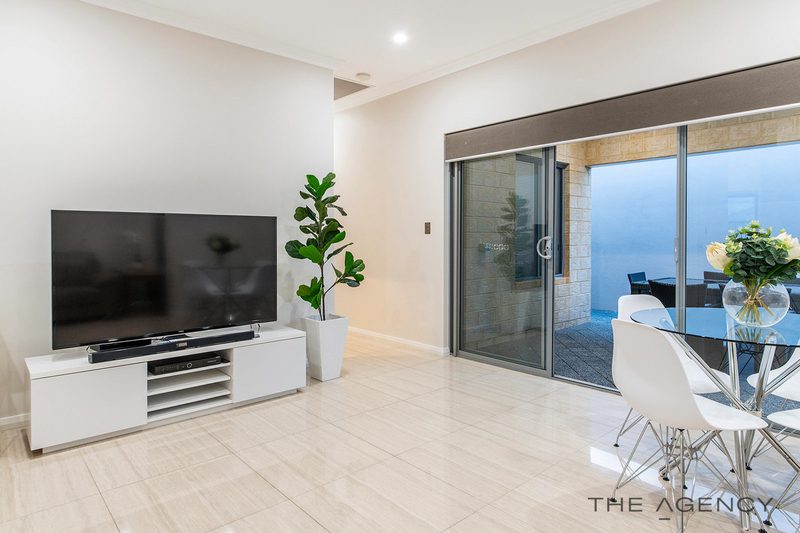 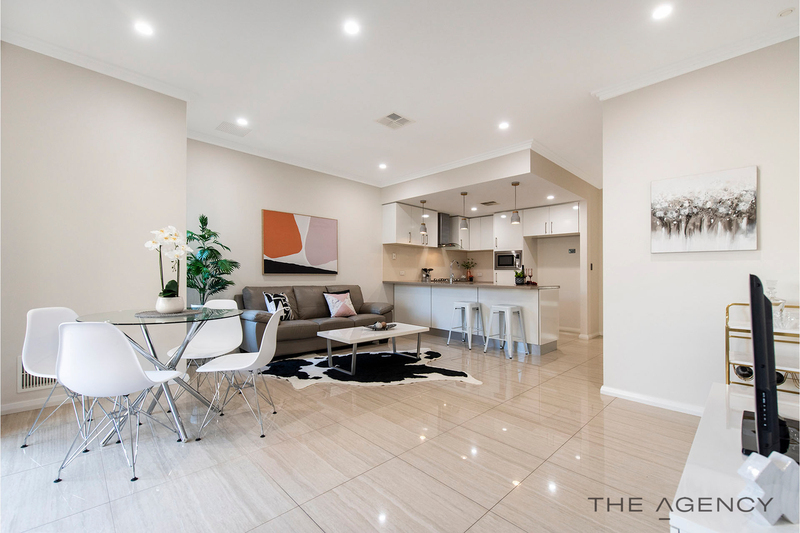 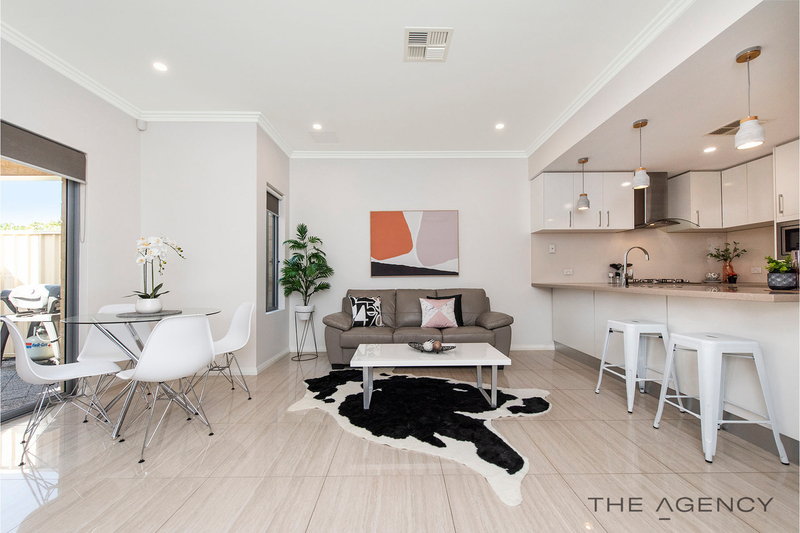 This absolute gem of a property has it all, lifestyle, convenience and a modern property with a cleverly designed floorplan, all that’s left to do is move in and enjoy. 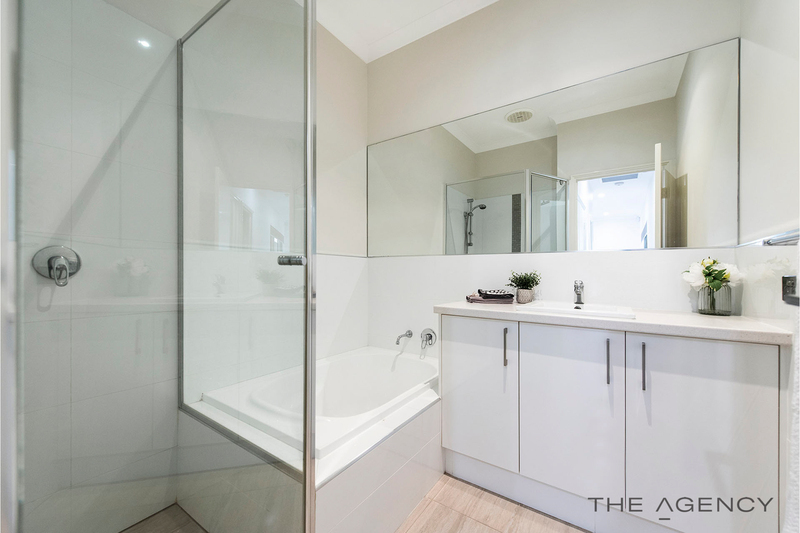 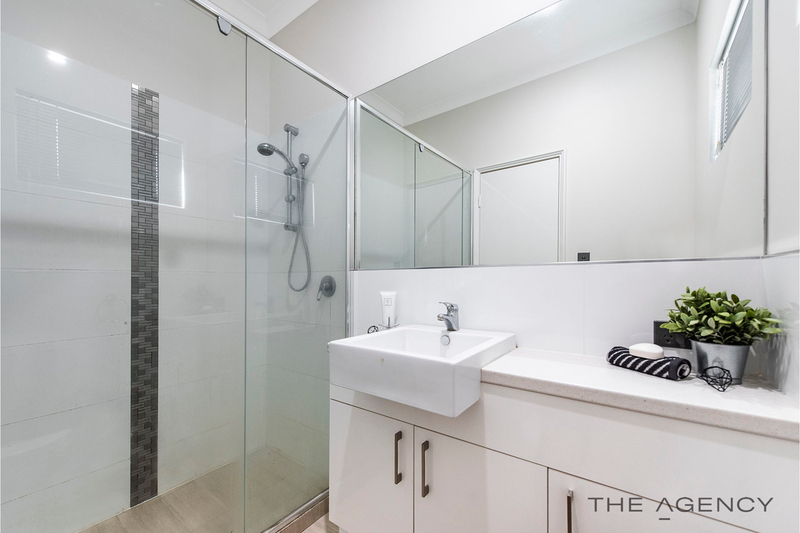 Don’t miss out call Adam Naumovski on 0424 364 326 to book in your very own private inspection today.